%u200D [Compact Folding Design] Compact and reliable folding design, sized for home use. 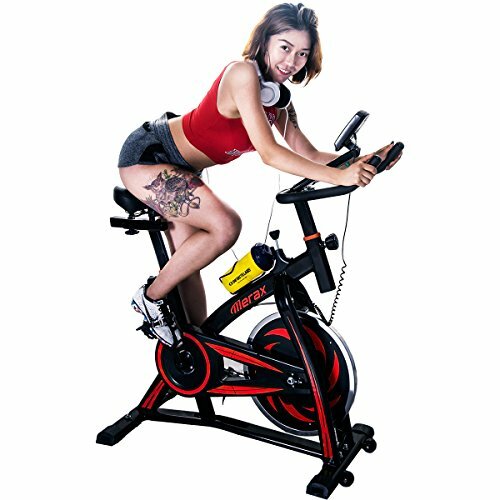 Convenient rolling wheels on the bottom offer simple transport.,%u200D [500W Powerful Motor] 500W powerful motor with impressively low noise. 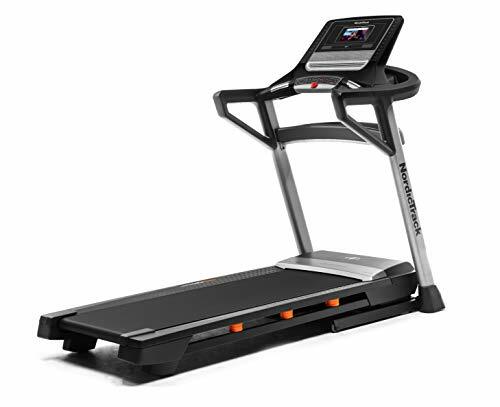 Speed ranges from 0.62 - 6.2 MPH to meet your different fitness goals.,%u200D [Efficient Workout Routine] An easy to read control panel allows users to track progress in speed, distance, heart rate and calories burned. 3 built-in preset auto programs plus manual mode to support goals for cardio training, weight loss and muscle toning. 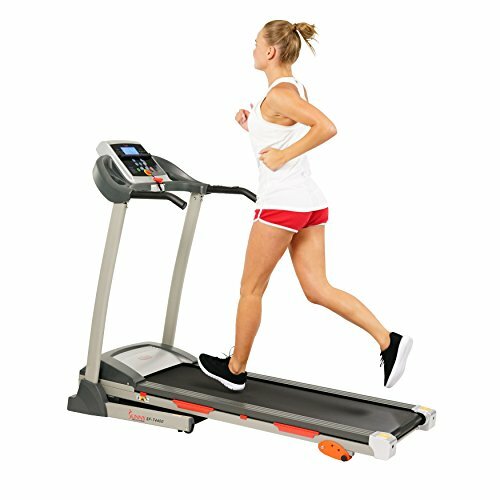 3 incline levels available.,%u200D [Quiet Operation] 4-Layer PVC blend running belt gives a nice springy feeling while running on it, impressively quiet the sound of each step and minimize stress on the motor.,%u200D [Safety & Durability] Emergency stop key equipped for your safety concern. 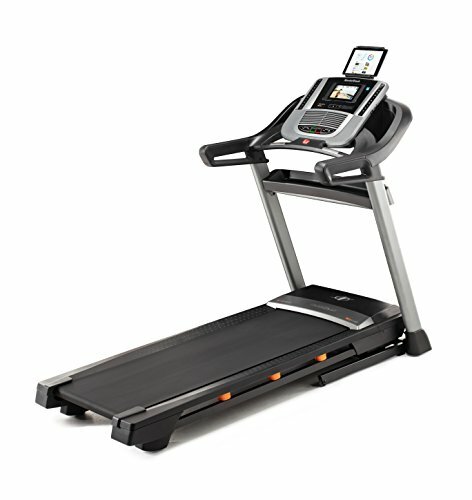 A modern folding treadmill doesn't mean compromise on durability standards. 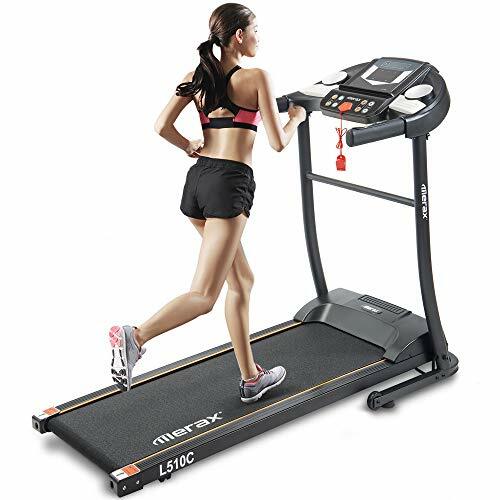 Merax electric running machine safely supports up to 220 LBS.